Are you tired of the same old radio show? Do you like indie & alternative music, or are you a band trying to get noticed? 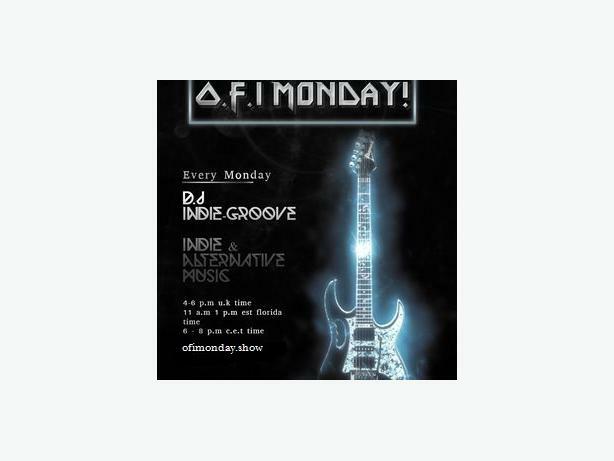 then give O.F.I Monday a try! We accept music submissions too!